its performance. The best feature of this method is the excellent sight reading and ear training component, a missing element in many other courses. The missing element in this course is the fact that there are no CD's or MIDI discs available. The release of such would be a welcome addition to the course. 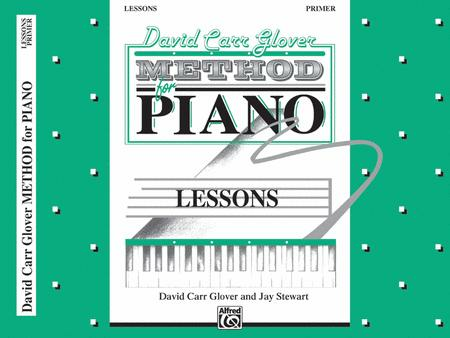 This is a user-friendly piano course that any student can be successful with.